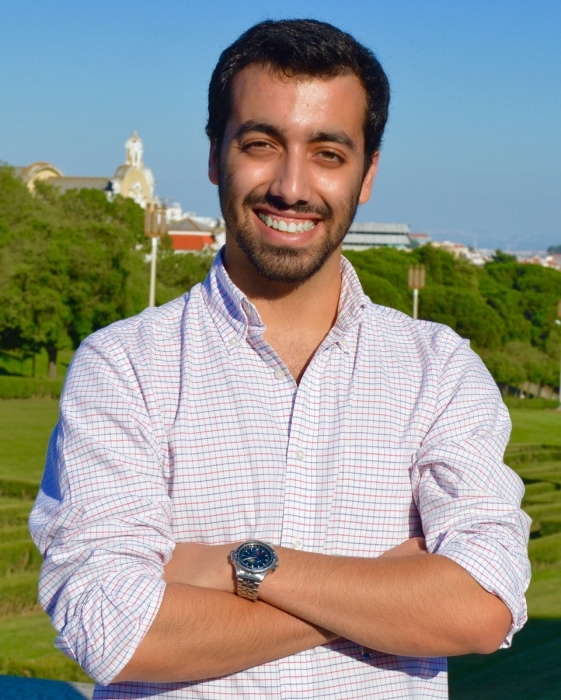 Bernardo Marques da Silva, 5th year medical student at the Faculty of Medicine of the University of Lisbon, will be AMP-Student’s Editor-in-Chief during 2018. 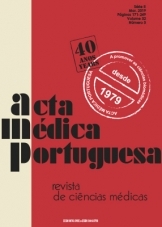 He will be responsible together with a team of Associate-Editors and under the supervision of AMP’s Editor-in-Chief, Tiago Villanueva, to manage and develop this particular “corner” of the scientific journal from the Portuguese Medical Association. For the last two years, he acted as Associate-Editor, performing multiple tasks - from the editorial process management and settlement of partnerships with National student’s congresses to presentation of Medical Publication and Writing workshops in representation of AMP-Student. Besides his work with AMP, Bernardo Marques da Silva is a peer-teacher of Pathology, a third year course of the Medical degree, and was a member of the Organizing Committee of the 7th AIMS Meeting, a yearly congress developed by AEFML. In 2018, the aims of AMP-Student are to be recognized as a catalyst for training in medical-scientific editing and to consolidate its position as the most influential student publication in Portugal.